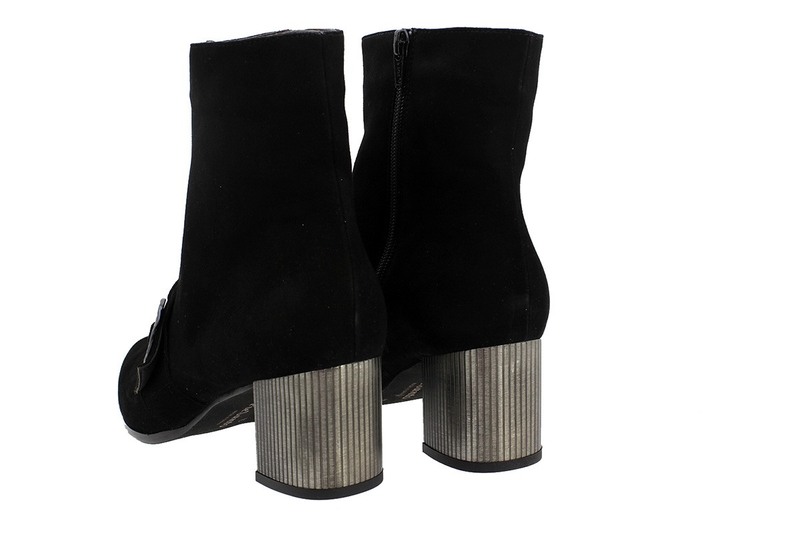 Elegant bootie made in super soft suede with metallic details in the heel and the button. 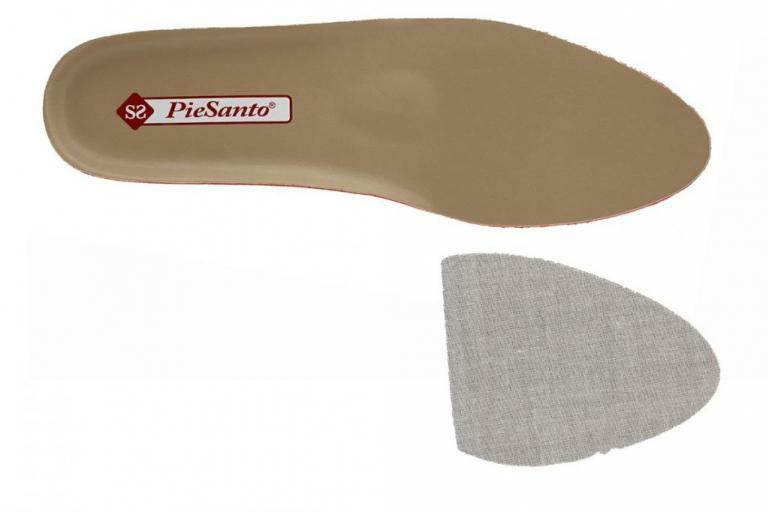 PieSanto reinvent comfort to get an exclusive and elegant look. Can not find your size for the product? 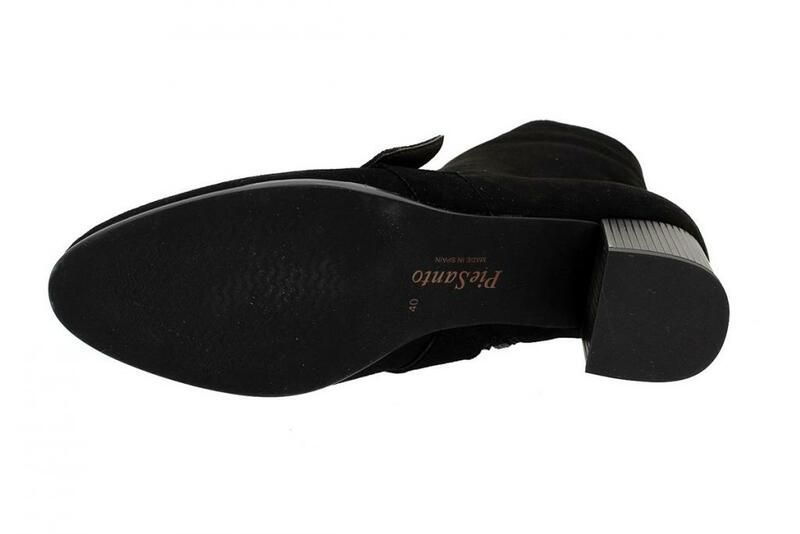 "Ankle Boot Black Suede 185386"?